Tenali Rama Pavilion in Hampi is a pillared hall named after the legendary poet Tenali Rama. The structure is partially damaged but still attracts visitors. Krishnadevaraya, the king of the Vijayanagara Empire, reigned over most of South India in the 16th century. 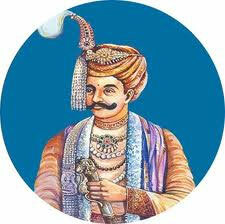 His rule extended over parts of present day Karnataka, Andhra Pradesh and Northern Tamil Nadu. 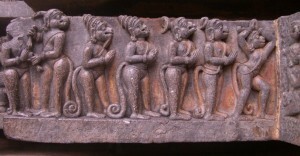 There are many temples dedicated to the various forms and avatars of Lord Vishnu in and around Hampi. The Krishna Temple is also among the Group of Monuments which is currently listed as a part of the World Heritage Monuments by the UNESCO. This temple was built by the ruler Krishnadevaraya of the Vijayanagara period in the year 1513 A.D.